These two had my attention as soon as I first talked to them. 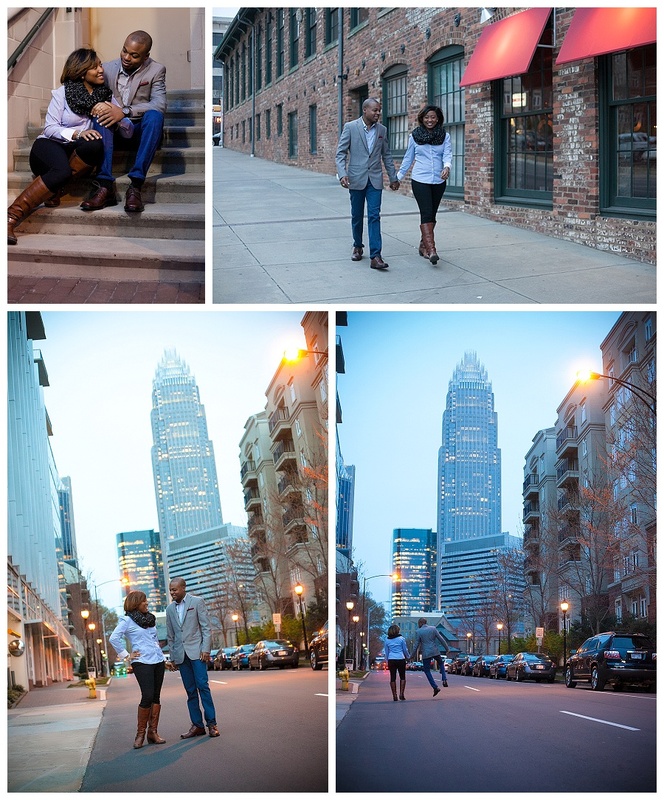 They were excited about combining their roots for their engagement session and their wedding. With Chris from the big city, and Chacara from Gulfport, Mississippi, we had a blast brainstorming some fun ideas. They pulled off the look we were going for perfectly! Cannot wait for November to roll around and get some great shots at their wedding! !